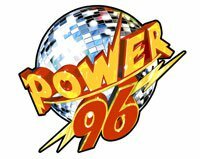 Miami’s Power 96 is one of America’s heritage Rhythmic CHRs. It has always offered an approach custom-tailored to its unique market – a rarity in an increasingly homogenized and corporate-dominated radio environment. This aircheck of the station was recorded 15 years ago this month. Great air check, great staff!